In the first book we discussed basic positions and methods for playing both simple and complicated rook endings. Now, in this book, we will discuss typical positions — which means positions that frequently appear in practical play. Knowledge of such positions and the methods of handling them is a third key element of correct play in rook endgames. Generally we will meet different pawn balances and constructions — there are more complicated cases and many simple ones — but in all cases we must use the knowledge gleaned from the first book — the knowledge of basic rook endings. 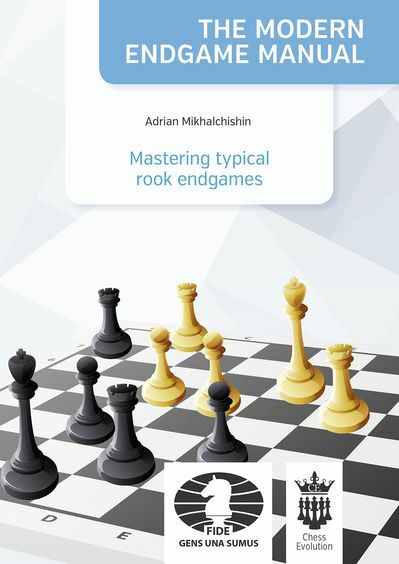 There have been many great books published on rook endings, and especially very useful in a practical way are many of the chapters from the great Mark Dvoretzky and his excellent book Endgame University. 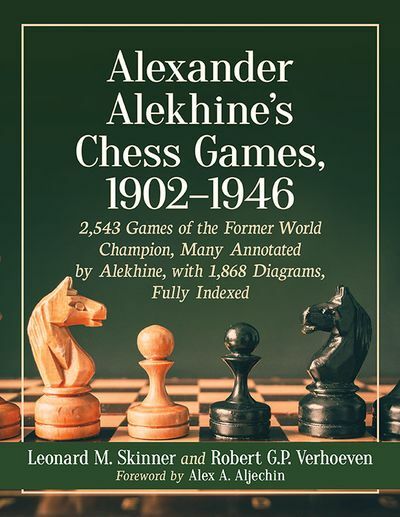 Classic works are also still valid — including Smyslov and Levenfish’s ‘Rook Endings’ plus studies by the greatest rook endgame specialist Nikolay Kopaev in Averbakh’s endgame manuals. A fantastic book about rook endings was written by Nikolay Minev, but for some reason it is not widely known. 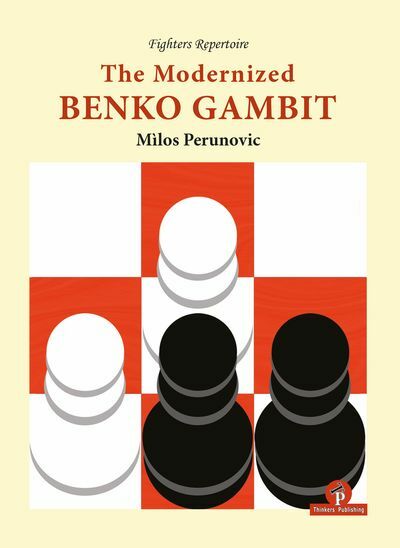 I, together with my great friend GM Aleksander Beliavsky, wrote three books on different endgames and there are special chapters on rook endings, but in these there was no systematic knowledge, rather just some important issues that were discussed. Now, however, we will try to give our readers a much more complicated and complete picture of rook endgame theory and practice. There are a few very important rook endings, ones which we see frequently in practical games. 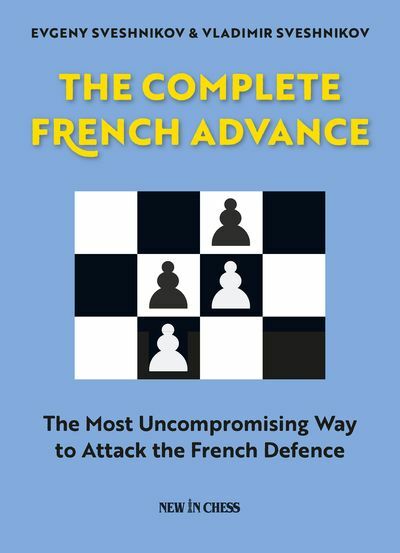 Every player must know how to deal with these situations on the board, for both sides, so knowledge of basic positions and methods of handling complicated endgames are key. And the mistakes of the top players are also extremely instructive and serve as great lessons for improvement in the endgame. "Door een aantal drukfouten, titel binnenpagina wijkt af en kopjes hoofdstukken zijn niet correct heeft de uitgever dit boek met een lagere prijs op de markt gebracht"